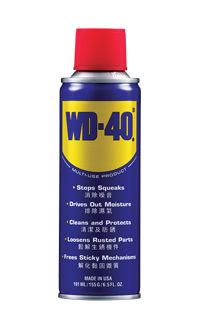 Myth: WD-40® contains fish oil. 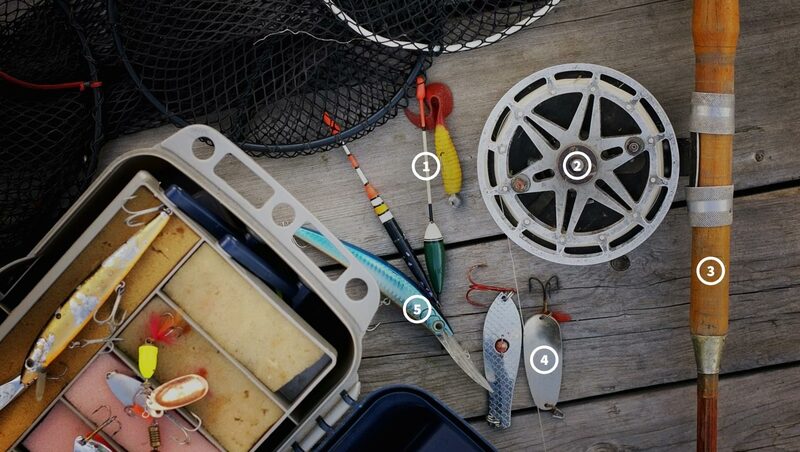 Fact: Consumers have told us for years that they've caught some of the biggest fish ever after protecting their fish hooks and lures with WD-40®. We believe this legend came from folks assuming the product must contain fish oil since it appears to attract fish.